Back on Market as buyer did not want leased solar. 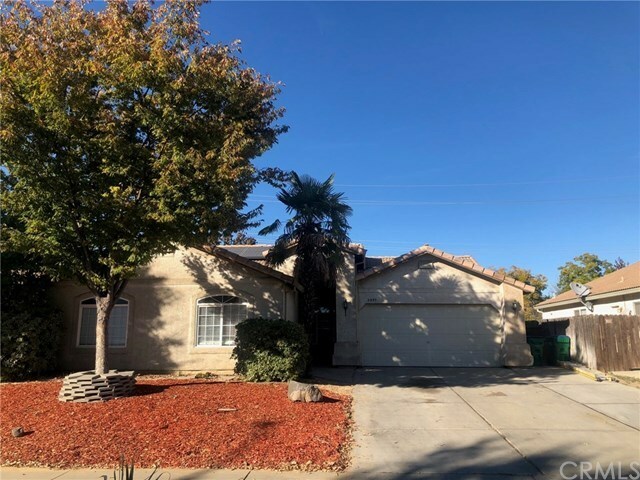 Lovely quiet neighborhood that backs up to a nature preserve, close to the Chico Mall and local restaurants and not far from beautiful Bidwell Park. Rare 4 bed 2 bath close to freeway access yet tucked away. Make this your new home sweet home! Leased solar with Solar City.